Venue: Kathleen Syme Library and Community Centre, Activity Room 1, 251 Faraday Street Carlton VIC 3053. It’s time for the CouchWarriors Annual General Meeting! Another successful year behind us, we have a lot to talk about and a lot to be excited for. 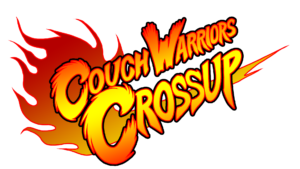 CouchWarriors is a non-for-profit association that was created in 2006 to help grow the Melbourne Fighting Game Community. We aim to do this by providing services and events for the community such as: creating welcoming spaces for new and veteran players to learn and play, running monthly ranking tournaments, hosting our national-level tournament Battle Arena Melbourne (BAM), and providing support and resources for companion events in the community. Our AGM is open to the public, if you feel like you would like to be a part of CouchWarriors and to help out with tournaments and building up the fighting game community in Melbourne, please feel free to come along. Our scene is built on the passion and dedication of volunteers and organisers. Only CouchWarriors Committee Members can cast votes, be nominated and elected. A nomination form will be posted leading up to the event, cutoff September 21st. – Review & clarification of our mission statement. The secretary will add a detailed agenda based on last year’s AGM agenda soon. 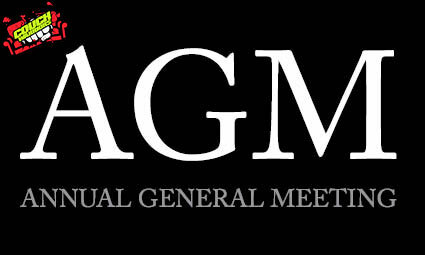 Our current secretary Dean Eddy will be posting a detailed Agenda within the next two weeks leading up to the event, you can find the venue at 6-8 Davies St, Brunswick VIC 3056, Australia within the Masonic hall in their meeting room. Hi guys, the Melee+PM+FGC games CouchWarriors ranbat was last week, this Saturday is the ranbat for Smash 4 and Rivals of Aether. Come for a full day of tournament fun and friendlies. 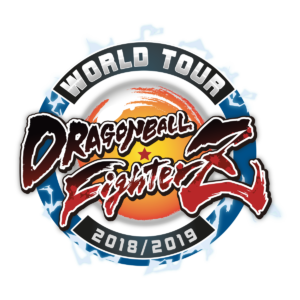 Please remember that the Smash 4 ranbat always falls on the third Saturday of the month, and the FGC+Melee Ranbat falls on the second Saturday. 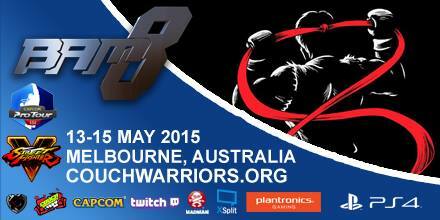 Remember to also checkout the June CouchWarrior ranking points leaders as you compete at this ranbat! Win prizes and medals at the end of the year. This ranking table is helpfully collated by our Sarah Morris every month, so thanks Sarah!